Central govt. 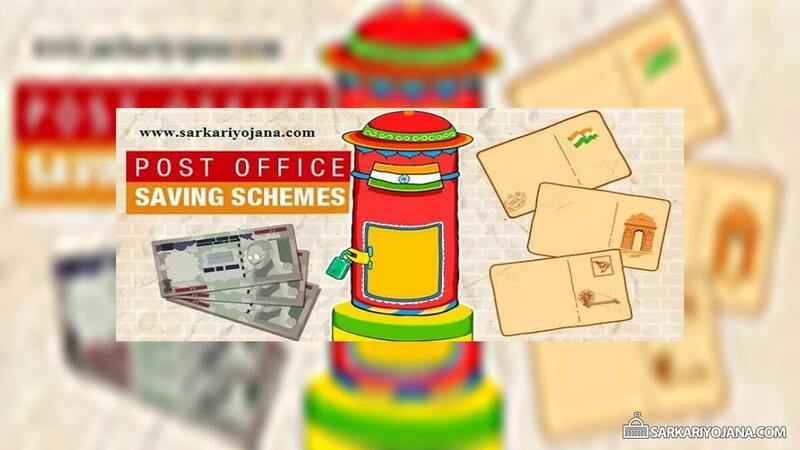 has revised the interest rates on Post Office Saving Schemes and kept it unchanged for April 2019 to 30 June 2019. Now the new interest rates for Time Deposit (TD), Public Provident Fund (PPF), Sukanya Samriddhi account, Senior Citizen Savings Schemes (SCSS), Recurring Deposit (RD), National Savings Certificate (NSC), Kisan Vikas Patra (KVP), Monthly Income Scheme (MIS), Savings Deposit Account remain unchanged. The new post office interest rates table 2019 shows the current rate of interest for various post office schemes applicable for 1st quarter i.e 1 April 2019 to 30 June 2019. Interest rates of popular small savings schemes are currently revised by the govt. on a quarterly basis. In the recent notification by Finance Ministry dated 31 March 2019, interest rate on all Post Office Saving Schemes remain unchanged for April 2019 to June 2019 quarter. Accordingly, people can now check the new interest rates for post office savings scheme. In this Post Office Interest Rates Table 2019, it is quite clear that the rate of interest has been kept unchanged. Interest Rates on PPF remains at 8%, KVP at 7.7%, Sukanya Samriddhi Account at 8.5%, NSC at 8%, MIS at 7.7%, SCSS at 8.7%, RD at 7.3% and Savings deposit still remains at 4%. The central govt. had hiked interest rates on various small savings schemes including Public Provident Fund (PPF), Kisan Vikas Patra (KVP), National Savings Certificate, Monthly Income Scheme, Senior Citizen Savings Scheme (SCSS) and Sukanya Samriddhi Scheme (SSS) by 40 basis points (bps) for the October-December 2018 quarter. People can compare all post office savings schemes before making investment in these instruments. This rise in the interest rates makes these post office saving schemes attractive for investors who want to invest in safe products.